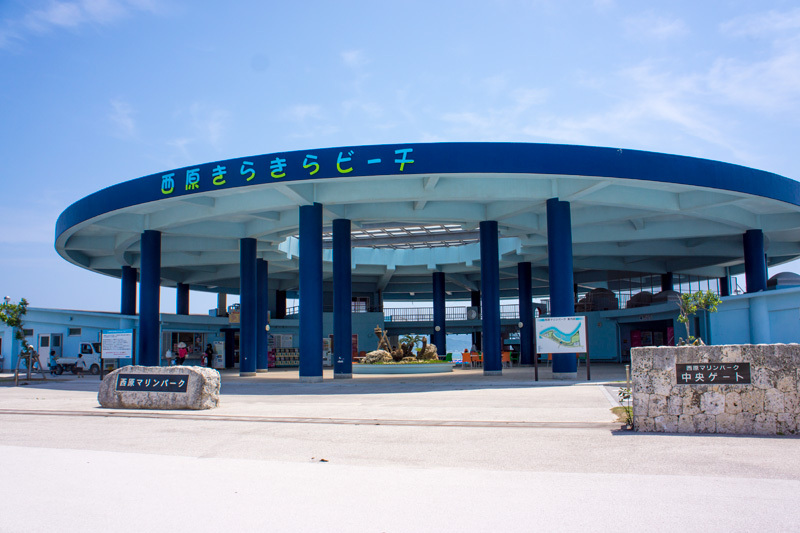 Kirakira beach in nishihara marine park. we will habe a beach party here. This entry was posted in fun place, jica, sky & sea on April 14, 2013 by rio.